Morning all!! 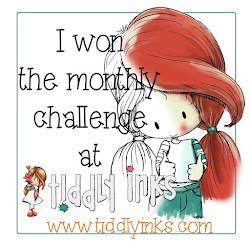 its time for another Fab Friday with the Tiddly Inkers but before you start getting ready for your day, lets see who won the Anything Goes challenge!! and before we announce the winners, we all wanted to thank you so much for letting yourselves go with this challenge, picking winners was soooo tough it involved chocolate and alcohol!!! felt very special to us.Please email Christy for your shopping code! Karen using Wryn Mom and me. Rosica using Owlways love you. Damaris using Georgia the Gymnast. 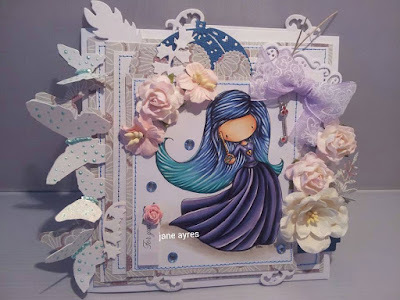 Jane using Sweet treat Wryn. Pam using Ellie says Hi clear stamp set. 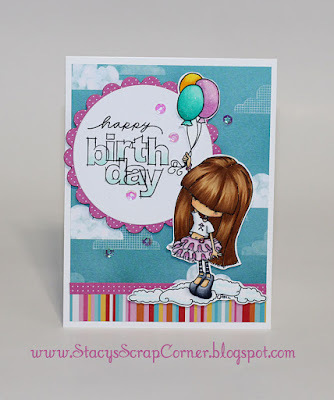 Faye using Chloe and her friends clear stamp set. Larissa using Wryn the BBQ Queen. Becky using Love you mostest. Melinda using Eat more cake Wryn. Myndi using Wryn and Emmy BFF. Lisa using Wryn birthday Girl. Lysa using Wryn beach babe. Jeanette using Willow the greeting Fairy. 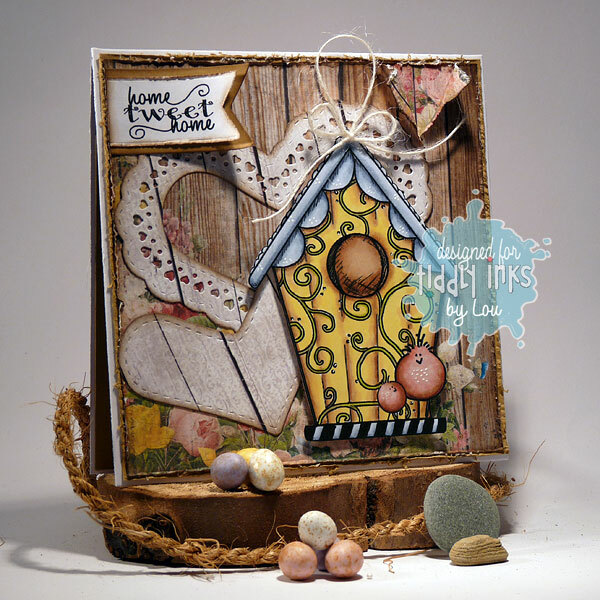 Lou using Owlways love you clear stamp set. Jan using Castles set of 2. Alyce using Key to my Heart. Now its over to those gorgeous Tiddly Inkers to get your musical minds a ticking!! Jane using Bugs n Kisses. Song - "Summer Sunshine" by The Corrs. Damaris using Sweet treat wryn. Song- Wu-Tang Clan "Ice Cream". Rosica using Love you mostest. 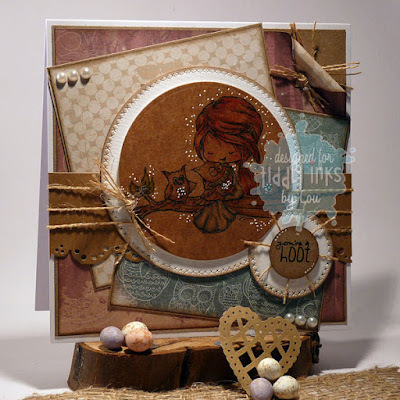 Karen using Wryn Swinging By clear stamp set. Song- You are my sunshine. Larissa using Wryn just keep swimming. Pami using Wryn beach babe. Song - Club Tropicana by Wham. Song- "Walk Like an Egyptian" by The Bangles. Portia using Fairy Sunny Day. Song- California Girls by Katy Perry. Raluca using Fairy Sunny Day. Jan using Wryn Floating Along. Song: Waving Flag by K'naan. Faye using Wryn Sunny Day. Song- Mellow Yellow by Donavan. Song- Schools out for Summer by Alice Cooper. Janine using For the Birds. Lisa using Wryn Floating Along. Song- Summer Holiday by Cliff Richard. Tobi using Wryn the Mermaid. Song-"The Age of Aquarius" from the musical "Hair." Pattie using Ellie says Happy birthday. Lucianna using Wryn BBQ Queen. Song Jimmy Buffet- "Cheeseburger in Paradise"
Melinda using Wryn BBQ Queen. Aren't they all divine??!!! now its over to you! 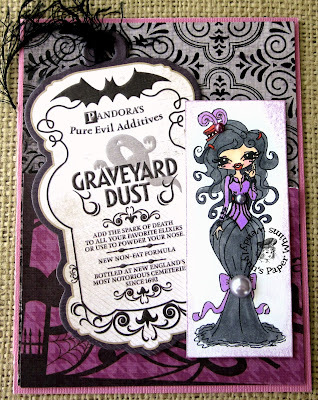 Fab Friday and winners of our #160 Lets Get Gothic challenge.. Morning all!! 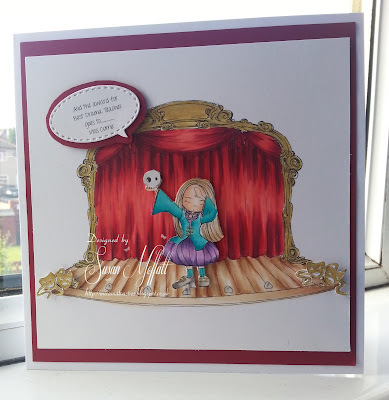 its time for another Fab Friday with the Tiddly Inkers but before you grab your morning coffee or tea and scroll down to drool at their makes, lets see who won the Lets Get Gothic challenge!! 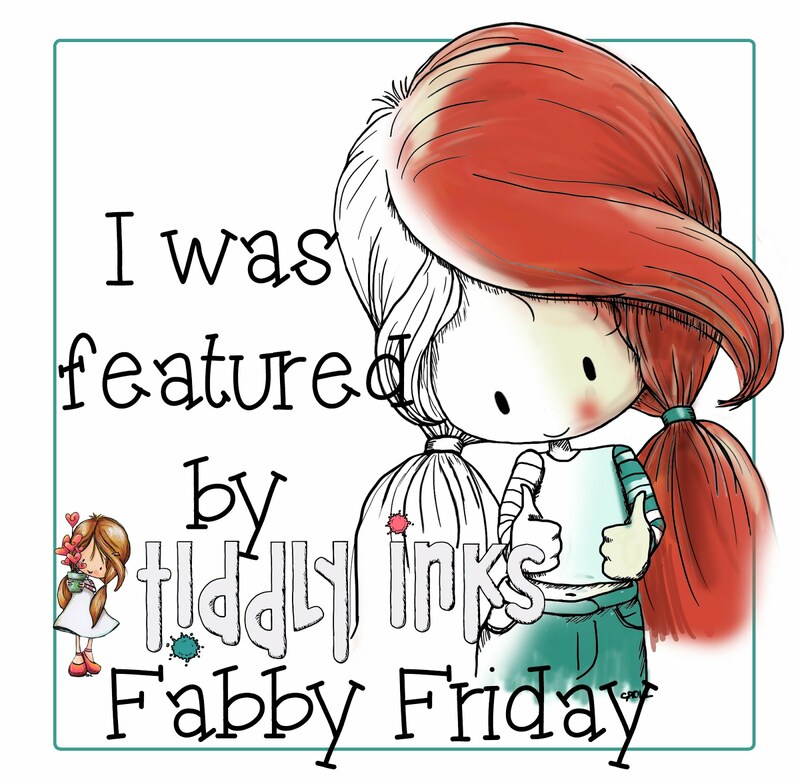 and before we announce the winners, we all wanted to thank you so much in getting us all excited about how Tiddly Inks first started and those stunning images we should never forget about. Congratulations , Susan. Please email Christy for your shopping code! Damaris using Dandy as candy. Lisa using Owl always love you Wryn. Rosica using Fairy sunny day. Karen using Wryn just keep swimming. Larissa using Wryn Sunny Day. Portia using Sweet Dreams Wryn. Raluca using Wryn Floating Along. Faye using Wryn Building Queen. Lysa using My Beach Boy. Myndi using Wryn Building Queen. Pami using Wryn Floating Along. 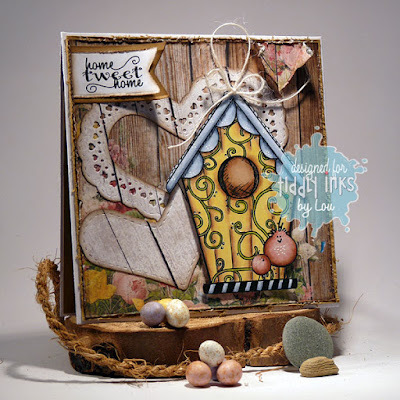 Janine using Birdhouse and For the Birds. Kate using Birdhouse and Wryn Building Queen. Jeanette using Wryn Floating Along. Lucianna using Birdhouse , Wryn Building Queen and Wryn's tree. Pattie using Wryn Floating Along. Melinda using Somebunny loves you.